You have taken the time to build out a nice website, created all your social media pages: GMB Google My Business, Facebook, Pinterest, Instagram, etc… You have setup all of your citations: Yelp!, BBB, YP, etc… Now what? In the early days of the web, if you built out enough content and stuffed the pages with your keywords, it would rank. It’s not that easy anymore. Now, you must create more than just 5-10 pages that describe your product or service. You must also drive traffic to your site, either organically or via paid traffic or PPC (Pay Per Click). In order to get organic traffic, you have to have a lot of good, fresh and new content. Then you need to have lots of people share that content and point back to your site. Google puts a lot of value in websites that have social and website signals. Sites that have a lot of other web sites pointing them are strong indicator to Google that this is a popular (informative or entertaining) site and therefore should be ranked higher in the search engine result pages (SERPS). Facebook ads and Google AdWords are the most popular ways to get paid traffic. Well-developed ads that have been tested and tweaked can provide an affordable solution to getting people to your site. You want your site to organically rank to the top of the search engines for whatever you are selling. Position One Page One is the Holy Grail in Ranking in Google. 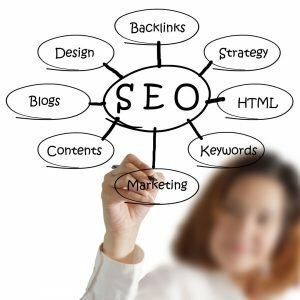 If you are on page one (and ideally in position one two or three) or on the Map Pack, you will get that constant click and call action from people who are looking for your services and find you at the top of the organic results. This is an ideal position, because you are not paying for each click and call and most consumers are savvy enough to realize that you are an organic rank and feel better about choosing a company who isn’t posting an ad, but rather ranking naturally. It’s Hard! Very Hard! Also, it’s time consuming, costly and takes a lot of patience. You must constantly be creating engaging and informative content on your website and on your social channels and driving traffic back to your site. If you are not the one creating the content, you must pay someone in your field to develop content for you. IF you can find someone who can write on your product or service that is of any value, you are going to pay dearly. $100 per article or blog post is about what you will pay. Then, to be relevant to Google, you must create about 3-4 800 word articles per month. 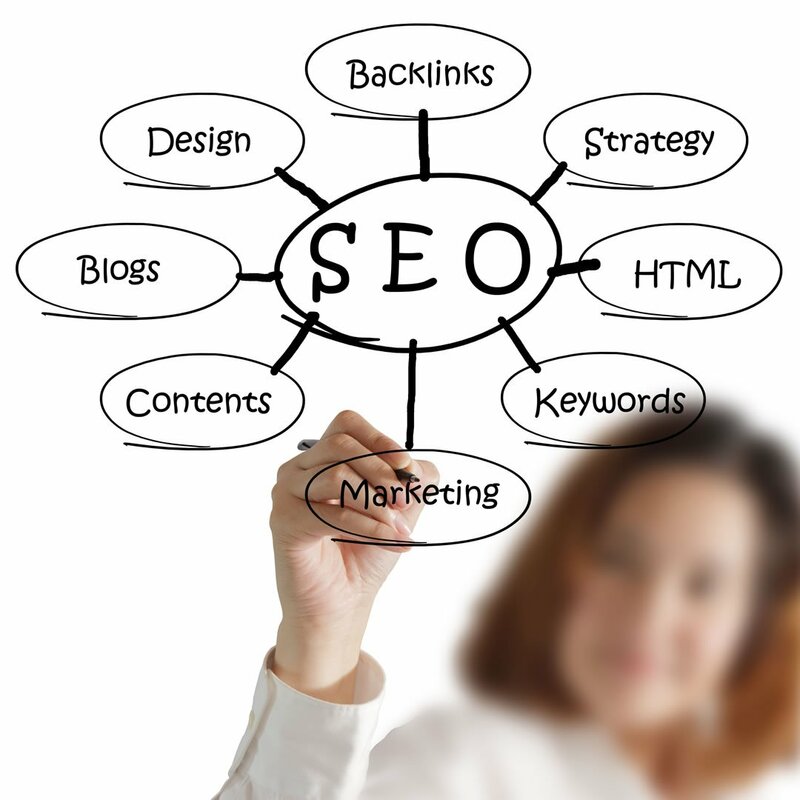 You must make sure that you have enough of your keywords in the articles without overstuffing. Google penalizes posts and content that are obviously keyword stuffing and repeating “Best Dentist in Denver” 10 times in one post. Its unnatural and sends off bad juju signals to Google’s algorithmic computers. Blogging is an art and a science. After all that is done, you will then need to share the content across social platforms so that it will get seen and shared. You will also want to ask others to link back to your content in what is known as “Outreach”. This is basically asking other popular sites that relate to your subject to link back to your new content. So, as you can see, SEO is a slog. It will bring instant traffic and phone calls. You can put your ads in the face of EXACTLY who you are trying to target. You can turn the ads off at night, weekends, you can ramp them up during your work hours. The right ad strategy should be a part of your long term digital marketing strategy. Always tweaking and split testing ads can get you a very low CPC (cost per click), if you constantly monitor and measure your ads performance. It’s expensive and time consuming. Especially when you are first getting started. You must develop ads, salesy ad copy (find 15 different ways of saying “The Best Dentist in Denver”) and find relevant photos and pay for Google or Facebook or whoever you are using to run the ads and see if they get clicks, calls or conversions. It can take thousands or tens of thousands of dollars to determine which ads work and which ads don’t work. 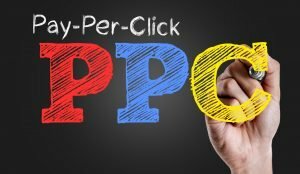 Time is the second drawback to PPC, it takes a lot of time to create the ads, study the conversions and analytics, tweak and measure. It can be a black hole of time and money, especially if you are doing it all yourself and not paying for help. Good PPC experts are very expensive but usually can help with ad creation and CPC analysis and conversion rates. Do Both! Every product or service can benefit from a good healthy mix of Organic and Paid Traffic! Even if you are planning on running ads, Organic Search Engine Optimization should be part of your long term digital marketing strategy. If you are thinking that you are going to be all organic, think about getting a 3-4x return on investment on your Ads! If your digital ads are converting, you would want to put more money into it. Return on Investment on Facebook Ads or Google AdWords varies from industry to industry, but the rule of thumb is that you should be getting 3-4 times the amount of ad-spend in return via new business / new customers. So, for every $100 you spend on ads, you should be getting $300 – $400 back into your business. Most people can’t do either one or both strategies on their own. Some businesses can develop their own content, which is ideal. There is no better expert on your product or service than yourself. If you know how to write, get your content hat on and develop as much content on your product or service that you can possibly write. Lengthen your product descriptions; there should be no page or product on your site with less than 400-600 words of content. Create articles about your products on your blog page. Create social media content and share your blog page or product pages. So, I will wrap up with some advice on hiring SEO and PPC experts. Since digital marketing and SEO is a rapidly growing industry, there are a ton of charlatans and fly-by-nights who will take your money and not deliver results. They promise good ads and results, but once you start working with them you find that either they don’t understand your product and service enough to create effective ads or ad copy. 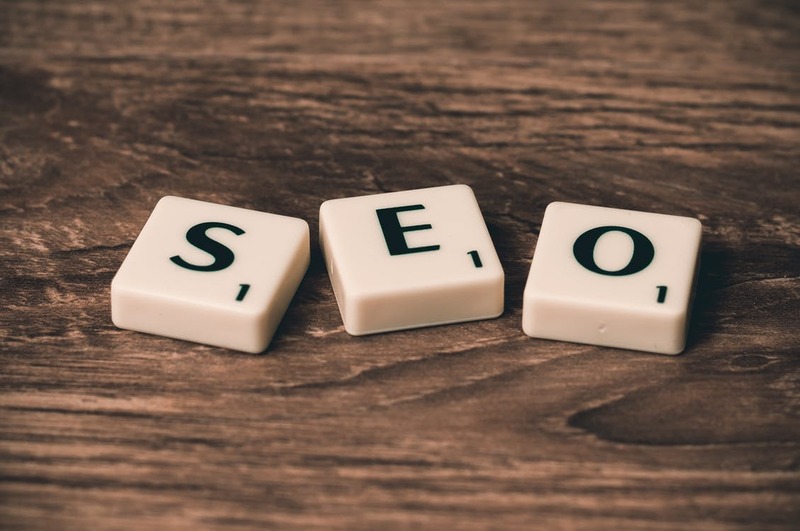 Or if you are using a company for Organic SEO, web copy, blog articles, you find that they are writing crap content and sound nothing like you or your company and probably are using ‘spun’ content, which is content created by others and reused. If you are hiring a SEO or PPC digital marketing firm, do your homework. Make sure they have good reviews and verifiable results. This is usually in the form or ranking reports or from speaking with one of their clients. If you are doing it all on your own, strap in, get your content hat on and start learning everything you can about SEO, driving traffic and learning about ads: creating ads, managing ads, split testing and analytics. If you don’t do it all correctly, you are just half-stepping and in most cases, will get half the results. 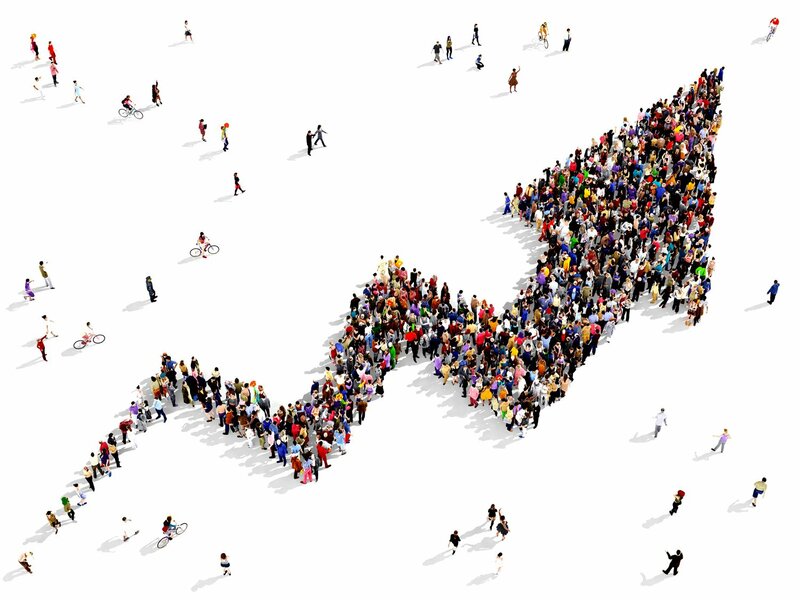 Doing just half the strategy may get you ranked if you are not in a competitive niche. Just remember to get to that Holy Grail (Position One, Page One) you must employ a good Organic SEO and PPC strategy!